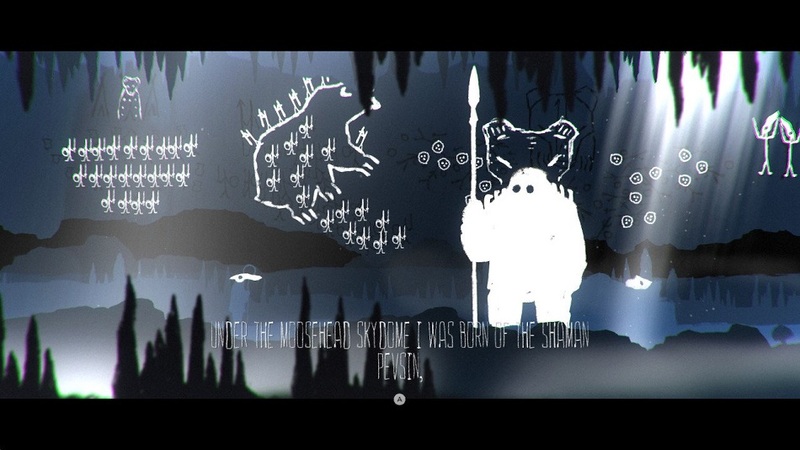 In The Mooseman, the player re-enacts one of the myths of the Komi tribes of Perm Krai in which a son of Yen, the titular Mooseman, travels through the underworld to recapture the light of the fallen sun and bears it to the top of the world with the aid of a giant bird. Mooseman delivers this story clearly and with power to the extent that the text is almost superfluous. Unfortunately, the action along the way is, too. The player’s character has the ability to switch between the purely physical world and something closer to a spirit world by pressing a button. This allows the player to pass through certain solid objects and see how other objects are animated by spirits. By manipulating these spirits (which either follow or move away from the player while he’s in spirit form) it’s possible to move logs and little hillocks to make bridges and pathways. This ability to switch between worlds also plays into a number of puzzles, often focused on trigger plates on the floor that the player can affect when in physical form but not in spirit form. Unfortunately, these puzzles tend to be either perfunctory or illegible. This dichotomy, in which a puzzle is either trivial or completely inscrutable, characterizes the whole of Mooseman. 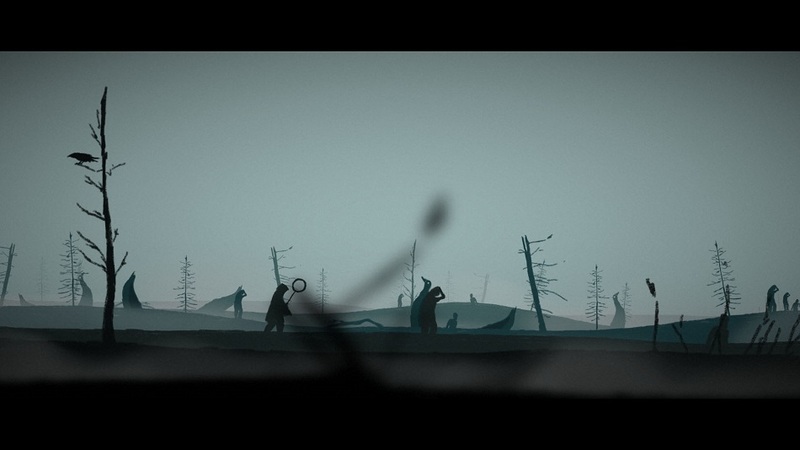 A particularly dire bit occurs halfway through, when the player has to sneak past a watchful giant fish. In order to avoid getting eaten, it’s important to block the fish’s view with logs, but it’s never clear when its view is being blocked. This led to a frustrating segment that reinforces the truism that one-off stealth segments are always an ill-advised design choice. Mooseman requires very little twitch play. There’s a segment where the player controls a hunter and it’s important to shoot animals with arrows in a timely manner, but the window is pretty generous. A late segment also requires the player, riding a giant bird, to dodge clouds while fleeing a storm god. Here the timing seemed tighter and Mooseman used collectibles to encourage risky positioning, so the sequence was at least a bit exciting. There are also a few spots where the player needs to use a shield to block attacks, although this rarely required careful timing. If none of this gameplay sounds very interesting, well, that’s Mooseman’s core problem. 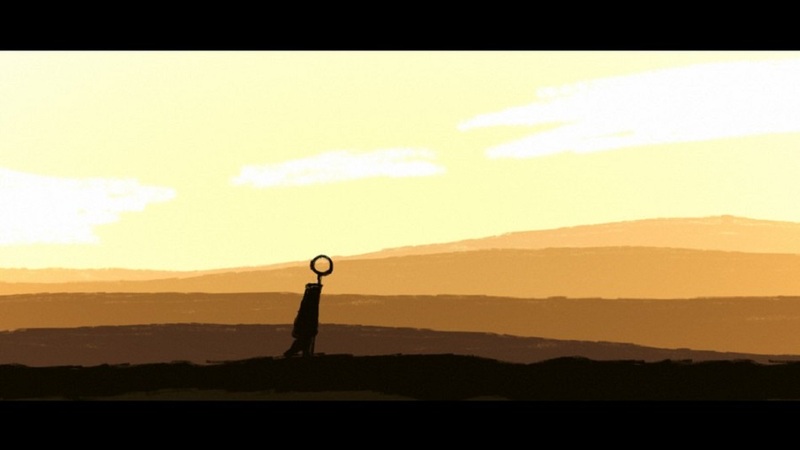 There are several scenes that are amazing, and even as I write this I want to go back to spots where traditional songs and smart visuals produced deeply moving moments, not to mention several places that used the muted color palette and sharp white “spirit” graphics to give me the creeps. It is occasionally an experiential treat. When it tries to be more of a “game”, however, Mooseman falls apart because the play it offers is elementary in conception and unimpressive in execution. The Switch port also seems suboptimal. In particular, presses of the A button felt buffered, so that if the button is pressed in the course of leaving a menu, the player might shoot an arrow or switch between worlds immediately after menu exit. This led to a couple of deaths — fortunately, Mooseman is thick with checkpoints. The framerate also inexplicably dropped to almost nothing a few times while I was in menus. Disclosures: This game is developed by Vladimir Beletsky and Mikhail Shvachko, and published by Sometimes You. It is currently available on iOS, PC, PS4, Switch, and Xbox One. This copy of the game was obtained via publisher and reviewed on the Switch. Approximately 5 hours of play were devoted to the single-player mode, and the game was completed twice. There are no multiplayer modes. Parents: According to the ESRB, this game is rated E10+ and contains Fantasy Violence, Mild Blood, and Mild Language. The player can hunt animals at certain points and is attacked by monsters of various kinds. Blood is only apparent in one instance. I don’t recall anything that would qualify as bad language. This would be fine for anyone to play. Colorblind Modes: There are no colorblind modes available in the options. In one segment a red tone on screen is an essential warning. 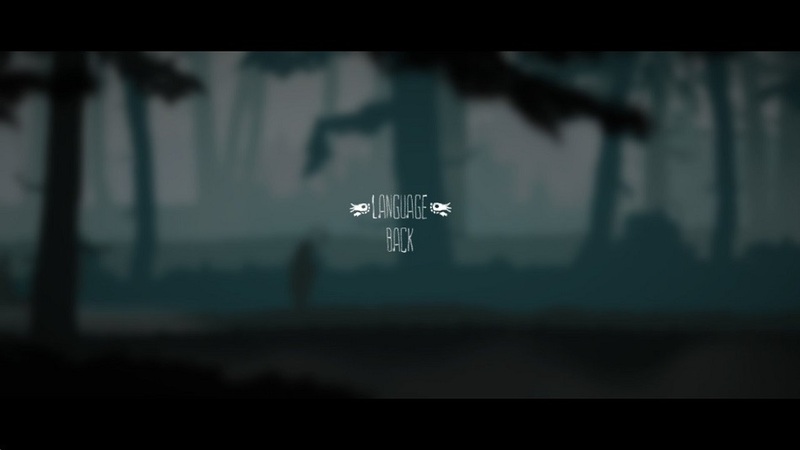 Deaf & Hard of Hearing Gamers: All spoken words in Mooseman are subtitled. However, the font used is very thin, cannot be changed, and sometimes is covered up by objects on screen. I found it difficult to read at times. Sound is an important signifier in a few places but is probably not essential. Remappable Controls: No, this game’s controls are not remappable. The game does not offer a controller map diagram, but movement is on the left stick, the face buttons are used to switch between worlds and activate a shield, the shoulder buttons are used to review artwork and myths.